The first three rounds at Barberà went pretty well, as I scored 2.5/3. The one draw I had was where both of us had mutual chances. However, starting with round 4, something strange seemed to happen – my opponents either seemed to respect me too much or not much at all! In round 4, I was black against IM Roberto Aloma Vidal, a 2460 IM from Montcada. I was expecting a serious fight, but instead my opponent sucked all the life out of the position as quickly as possible. 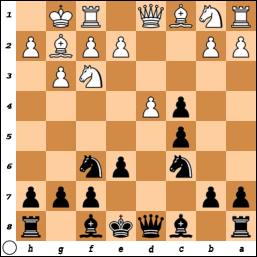 I recently switched from the Slav to the Nimzo/Queen’s Gambit Declined, and as part of that opening set, I have to face the Catalan. I’ve played a couple different lines against the Catalan, and I decided to go with one of the more theoretical choices amongst that group. 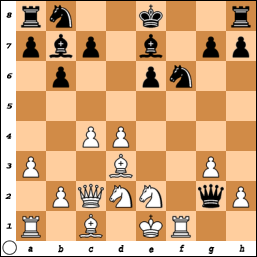 Unfortunately, the line with 4…dxc4 and 5…c5 also presents White with an early set of options: the first, with 7.Ne5, leads to a complex position, which holds promise of an advantage for White, while the second, with 7.Qa4, leads to quieter positions, with the option of sterile equality if White wants it. My opponent quickly played 7.Qa4. After some further moves, we reached the above position. 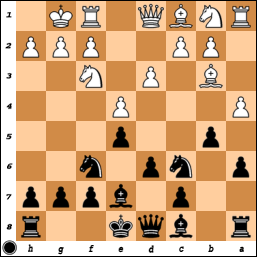 Black has no good deviation that I know of along the way (7.Qa4 Bd7 8.Qxc4 cxd4 9.Nxd4 Rc8 10.Nc3 Nxd4 11.Qxd4 Bc5 12.Qh4 0-0), and strong players have been trying for decades. 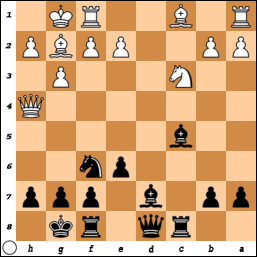 Virtually every deviation is supposed to give White a clear advantage, but in 2008, the pawn sacrifice with 12…0-0 caught on. 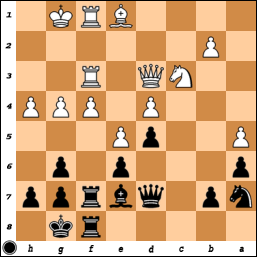 According to theory, Black has adequate compensation for it after 14.Bxb7 Rb8 and 15…Rb4. Still, all 3 results are possible there. 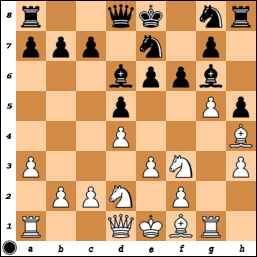 Instead, Aloma again chose the blandest continuation, going with 13.Bg5, which has resulted in a draw in every single game in which it’s been featured. Stronger players than me have fallen victim to the drawing bug with this line (GMs Naiditsch and Drozdovskij have recently given up draws to players about 160 points below them here). Even stranger was the fact that he offered me not one, but two draws within the first 25 moves … and there was a 30-move minimum before draws could be agreed! After the second one, I reminded him that we had to play at least 30 moves, but in the end, he managed to hoover off all the pieces without providing me with any real chance. Obviously my opponents here are not as good as Wesley So (nor am I as good as Kamsky), but the problem remains that most openings now have some lines with extremely strong drawish tendencies. Deviations, as in the Aloma game, usually concede a rather large disadvantage, and I’d rather not lose just to avoid a draw. And to be honest, I wasn’t too unhappy with the result at the time. Aloma is only rated about 60 points below me, and he had easily outplayed a higher-rated GM (Omar Almeida) the previous day with the white pieces. That was only my second black, and I figured things would be different in my other games.